Retail recruitment case study of the month: Countdown recently used Weirdly to recruit the right staff for their fancy new Ponsonby store. Resourcing Advisor, Stacey Scammell shared the results and talked about how they did it and why they chose Weirdly. 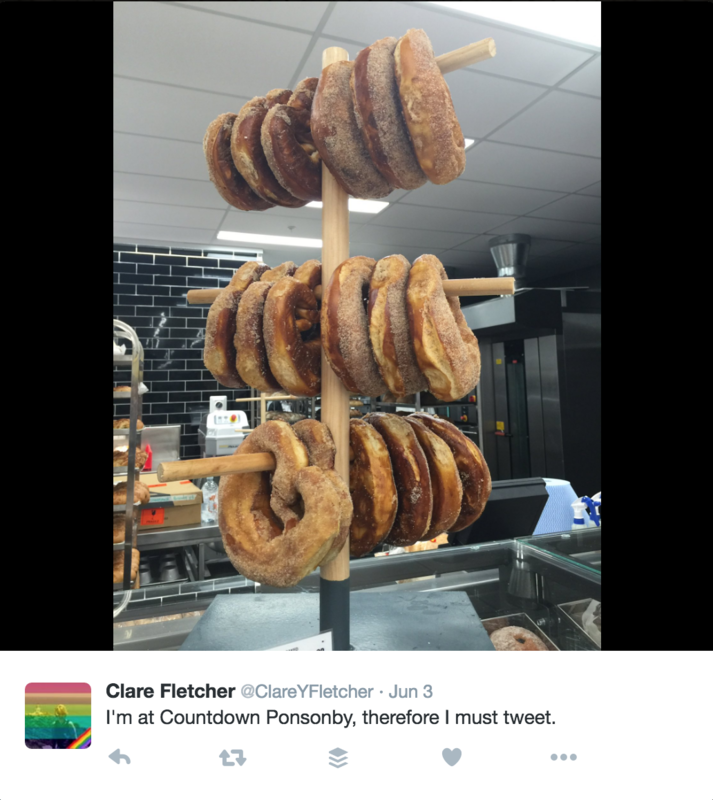 If you were anywhere near social media last week, you would have seen the hip&beautiful people raving about the new Countdown that opened in Ponsonby. It’s the first of a new breed for Countdown – a kind of concept store carrying high-end brands and product lines. And man, were people getting excited! And while we were also excited about the covered parking (in PONSONBY!?) and sugar pretzels, for the Weirdly team, this was no ordinary supermarket opening. Weirdly was a key step in Countdown’s new store recruitment process. It was an awesome opportunity to see how Weirdly can be used to help craft a culture from the ground up and how we fit within a really established recruitment process. As you can imagine, it’s still all hands to the pump over there on Williamson Ave, but we managed to snag ten minutes with Stacey Scammell – the resourcing advisor for the new store launch. This store was always going to need a slightly different team to many of Countdown’s other locations. Ponsonby’s food scene is best known for overpriced cocktails, super-hip restaurants and raw-vegan cafes. On any given Saturday, you’ll find people in active wear sipping bullet proof coffee while feeding their kids macrobiotic, gluten-free, diary-free, sugar-free coconut flour pancakes. 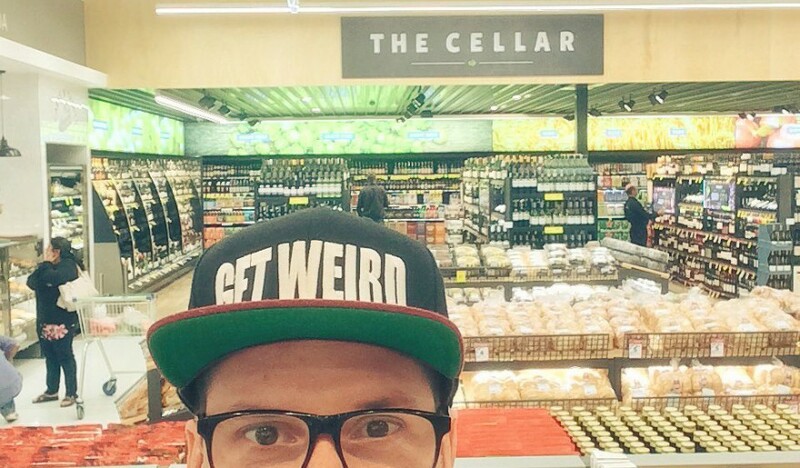 Dropping a supermarket into the heart of a suburb like that means recruiting a retail team fluent in “inner city hipster”. Their customers are foodies so the candidates also needed to be foodies. Their customers are also used to going to specialists for their shopping – buying meat from a butcher, bread from a baker, pies from a bearded game hunter. Countdown was keen to hire the right people and show how seriously they take those skills in their own store. Given the popular location, they knew the job openings would attract high volumes of applicants. The challenge for the recruitment team was going to be screening in a way that uncovered the candidates who could help create that special store culture. To top it off, they also needed to streamline a mammoth recruitment campaign. Stacey and the team chose to use Weirdly to screen candidates quickly, and help create a shortlist of the best candidates to interview.They were looking for people with the right attitude, vibrant personality and most importantly, a passion for great food. While checking for experience was also important, it wasn’t the only (or most important) screening consideration. Weirdly slotted easily into the Countdown process. Because culture was such a priority, the recruitment team set Weirdly as the first step in the application process. The link to the Weirdly quiz was included in the job ads and on their own careers site and candidates were told that to apply, they needed to click on the link and complete the quiz. The candidates got a really fun, branded candidate experience from the first step in their application. The instructions also served as a kind of a filter of their own. Simply put, if you couldn’t follow the instruction to click the link and apply, you weren’t the right person for this particular team. The other thing the Countdown team really liked about using Weirdly? It gave them a way for candidates to easily apply via mobile. That’s a feature that’s vital in retail recruitment, but that their current site and system didn’t make easy. Implementing Weirdly created a little more work in the beginning – setting up the quiz and slotting the step into their current process. But Stacey reckons it was more than worth it in the time it saved down the track. Initially, Stacey and her team were mainly focused on candidates who scored above 70% fit with the culture they were trying to create. This would streamline their shortlisting process enormously, saving heaps of time. However, the actual results were even better. After interviewing the candidates, they found the best ones had all scored above 80% in their Weirdly quizzes. This was confirmed in the post-hiring analysis where they found that the ultimately successful candidates were also the highest scorers in their Weirdly quizzes. So not only was Weirdly successful in predicting the most suitable candidates, the next time Countdown uses Weirdly for their retail recruitment, they can streamline even further. Stacey says feedback has been awesome. We reckon that’s almost as exciting as warm pretzels and undercover parking. If you agree and want to check out Weirdly for yourself, we’d love to talk to you about how we could slot seamlessly into your process.